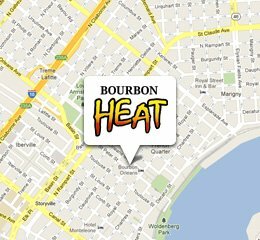 Bourbon Heat is the #1 dance club where locals come to play! 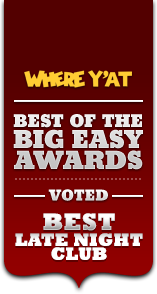 Voted best dance club and best Happy Hour in New Orleans, we're known for high-tech laser shows, VIP bottle service, and the best DJs and video DJs. 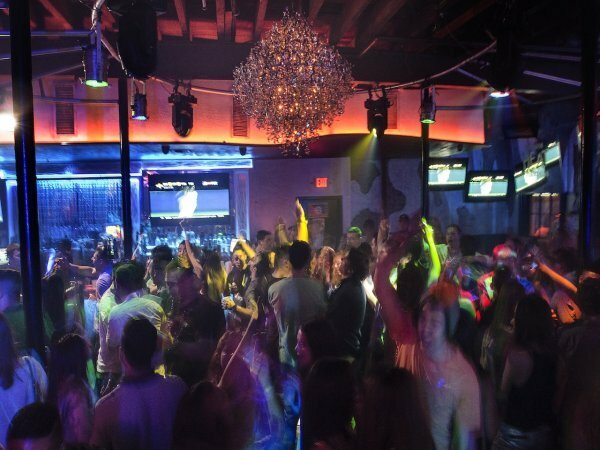 Our dance club is on the second floor, where partiers of all ages get down on the dance floor. When the action gets too hot inside, step out on our gorgeous Bourbon Street balcony to catch your breath.